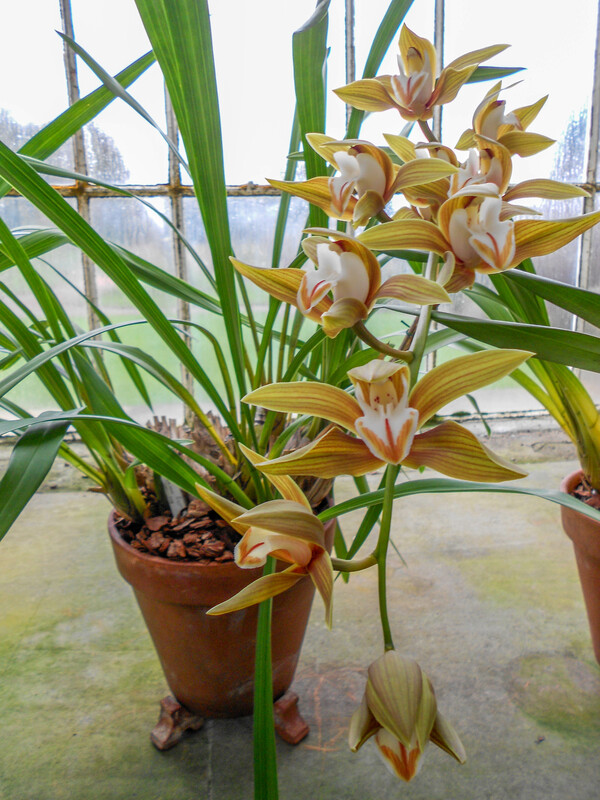 Last week I attended a course exploring the orchid collection at the Royal Botanical Gardens in Edinburgh. A tour and talk was given by Bruce Robertson, who has been a member of staff at RBGE for over 25 years, he specialises in the study of tropical plants. 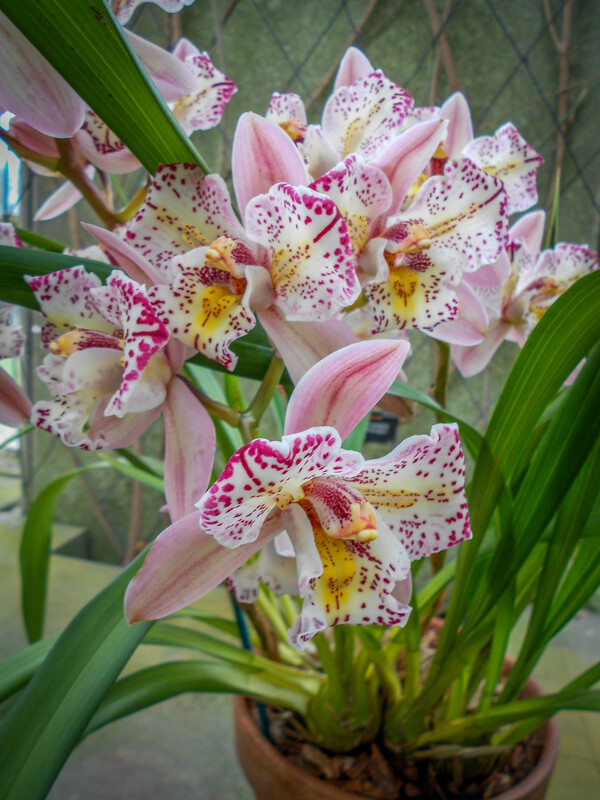 I learnt lots of interesting information about orchids which I thought I would share with you. Orchids are the largest family of flowering plants, they are over twenty thousand named species. The orchid family is highly evolved; they have many structural variations in their flowers to achieve cross-pollination. The majority of orchids grow in the tropics; many species are epiphytic growing on the branches of trees. There are also alpine and temperate species. In the UK orchid species are herbaceous and terrestrial. Plants are classified according to flowers, orchids have three sepals and three petals, one petal is highly modified. Flower structural variations have co-evolved with pollinators. Some species of orchids can also reproduce asexually by producing plantlets, buddings from the stem which can be repotted. Orchid seeds are very fine almost microscopic, like dust. The seeds are comprised of the embryo and a few cells, no food reserves. Seeds have to germinate in the presence of a fungus. The orchid plant uses the fungus as a nutrient resource; in return the plant provides the fungus with the products from photosynthesis. The relationship is not symbiotic; the orchid receives greater gains from the relationship. Growing orchids from seed is a very specialised and complex process for horticulturists. There are laws enforced by governments worldwide and CITES to ensure that the international trade in wild plants does not threaten their survival. This protects orchids in the wild and limits collecting. Look out for more posts from my trip to the Botanical gardens coming soon. 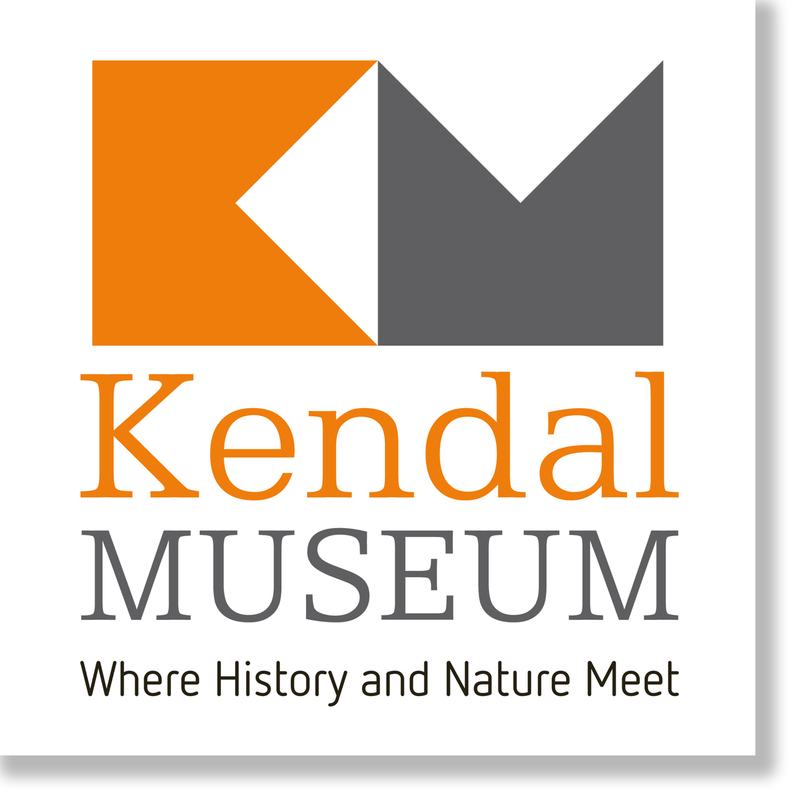 In the mean time I must continue preparing the herbarium collection for digitisation, soon the collection at Kendal museum will be brought to life in the form of high quality images available to view on a new website launching in November 2015.